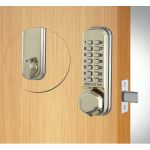 The Codelocks CL210 SS Key Mortice Deadbolt With Key Override is a light duty Mortice deadbolt with a key override function, it is ideal for cleaners and security employees. The key overrides the codes. The bolt is manually controlled by the external knob once the code has been inputted, and freely by the internal knob whenever needed. 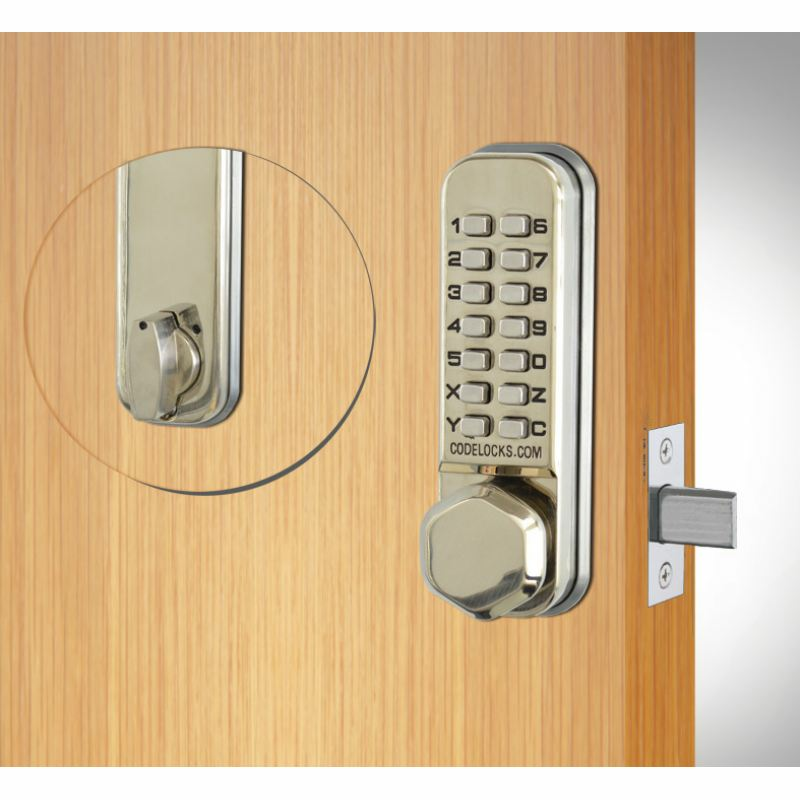 The CL210 key locks are given a randomly generated code beginning with the "C" clear button. 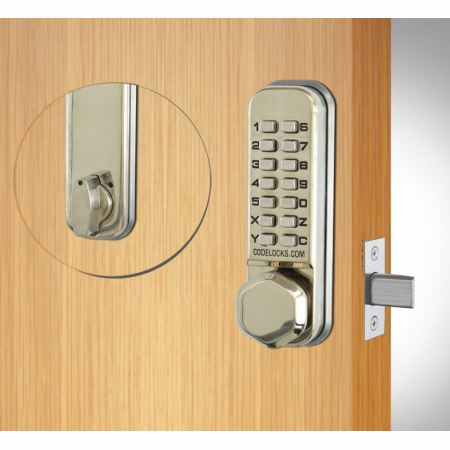 In order to alter the code once fitted, the lock has to be removed from the door first. The code is non-sequential, which means the code can be inputted in any kind of order e.g. 1234 can be 4321 or 1342 or whichever is the easiest method. With the 13 buttons, there is a total of 8,191 various codes available, any of which can be inputted in any sequence.